The URH-801 is designed to work with any individual in any working environment that requires carrying a two-way radio and a couple essential tools to complete their task. 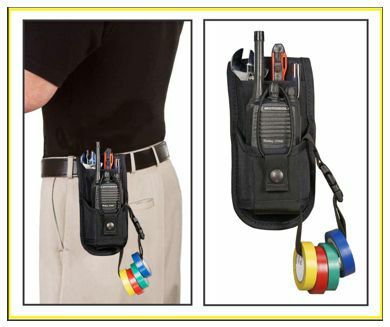 The height adjustment radio pouch will allow your medium to large two way radio to fit perfectly in the holster. 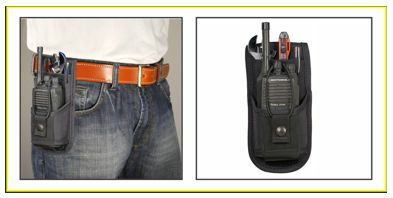 Also included with this radio holster is the ANB-104 nylon belt. 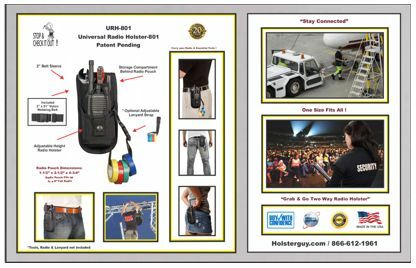 The URH-801's Patented height adjustment radio pouch will allow your medium to large two way radio to fit perfectly in this holster. 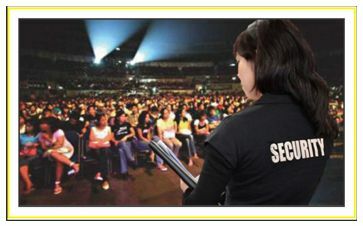 By adding the LS-104 Lanyard Strap you can maximize your carrying capabilities. 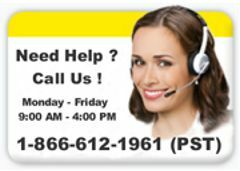 Accessories for the URH-801 Universal Radio Holster.